Take classes from home, from work, from wherever you have a computer, an Internet connection and an hour to spare. 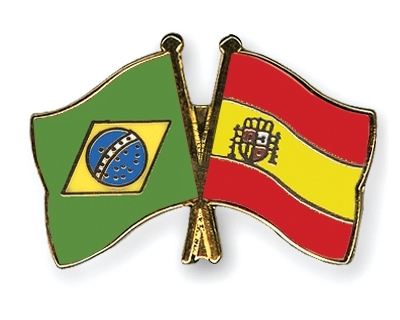 General Portuguese & Spanish classes​​. Portuguese & Spanish for business. Contact us for a trial lesson! Schedule a free class to experience the convenience of the technology, and to see how fun and effective learning languages can be. The classes are one-on-one, and each student comes with different levels of motivation, dedication and prior ability. Therefore, the curriculum that each class follows is as unique as each student. We focus on all four communicative skills: speaking, listening, reading and writing, though we often focus more on certain skills depending on a students goals. All students learn in different ways, and come with different levels of linguistic and life experiences. During the classes, we will study the formal aspects of the language such as grammar and vocabulary incorporated into real-life situations. The methodology focuses more on the use of the language, making practice a priority instead of just memorization. This way we keep the classes effective, dynamic and fun.